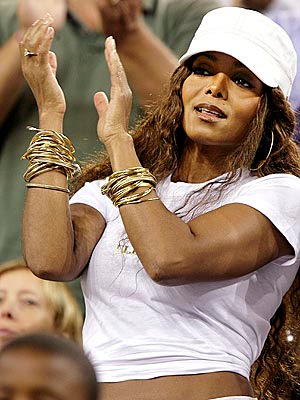 Janet Jackson takes a stand – for tennis! – at the opening night ceremony of the U.S. Open honoring African-American tennis pioneer Althea Gibson on Monday. The singer cheered on Venus Williams, then watched Venus's little sister Serena win her match. viagra for women There's no doubt, the dude is absolutely right.